Today, Razer announced a new line of portable audio solutions in the Hammerhead and the Hammerhead Pro. 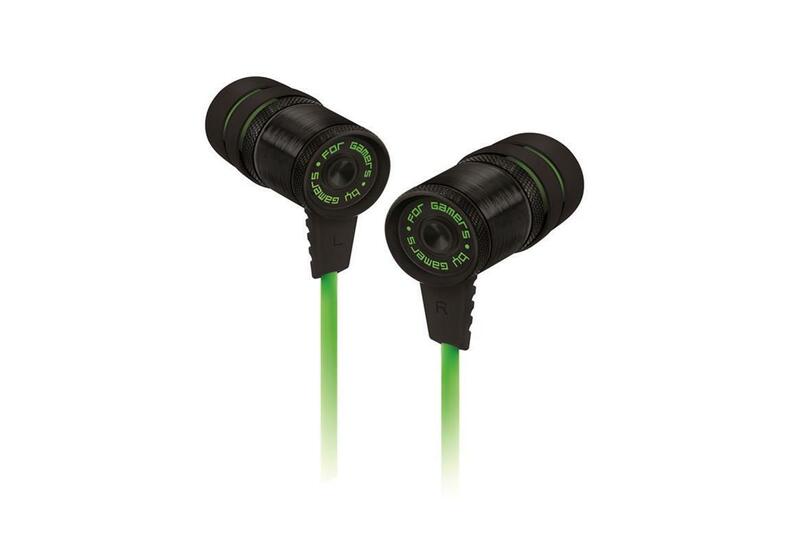 These ear buds were made to deliver high quality sound in a small package. Razer was kind enough to send along a pair of Hammerhead Pros for me to review so I could see see if the earbuds deliver on their promise. 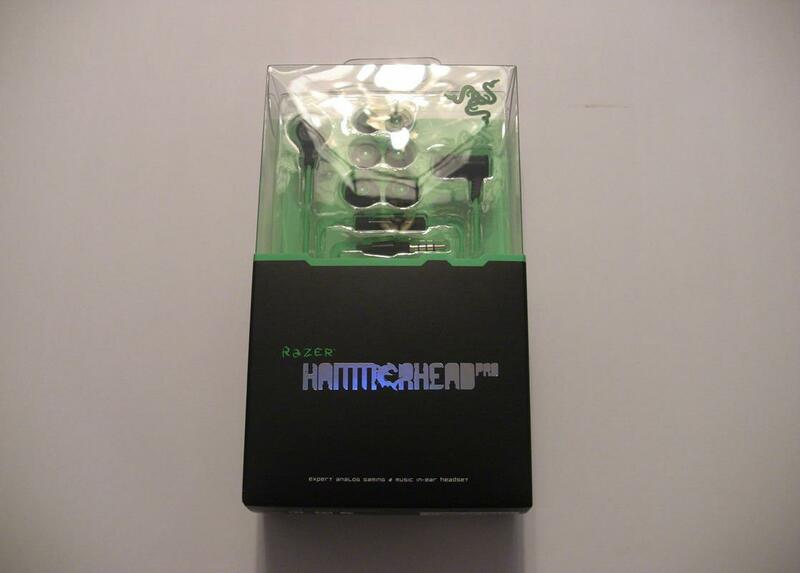 The Hammerhead Pros comes in some very nice packaging, which seems to be the norm for Razer products. 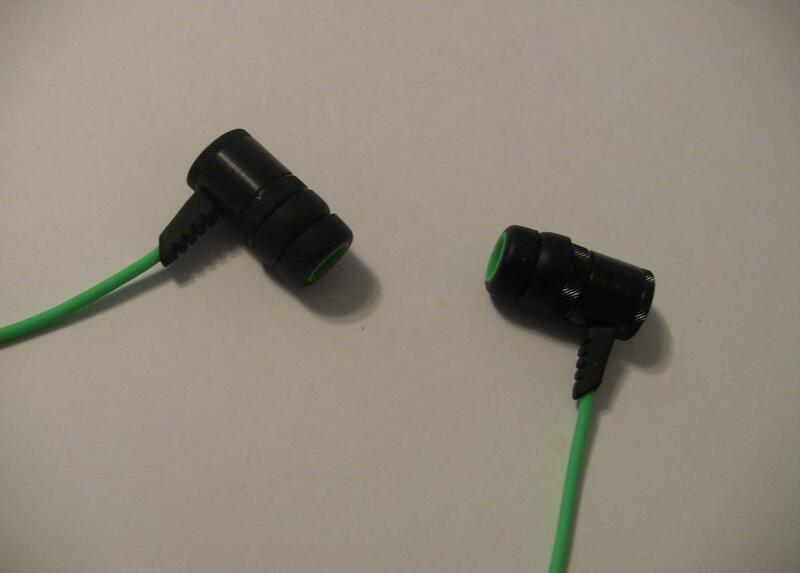 Taking them out of the package, you're greeted with a Razer green wire leading to black earbuds. Now, these earbuds are machined from aircraft-grade aluminum and I have to say they feel really light and solid. There's a diamond textured ring around the outside of them as well as giving off a sense of high quality that Razer is aiming for. 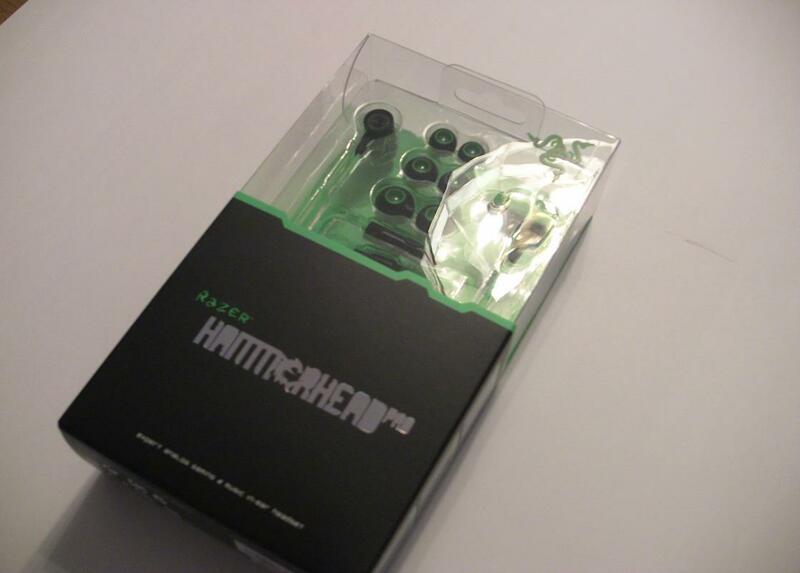 Inside are 9mm neodymium drivers that deliver quality sound out of the Hammerhead Pro. For the Hammerhead Pro, there's an omni-directional microphone that's attached to the right wire that also holds a remote button. WIth the button, I was able to activate voice commands, pause music, and answer the phone with my Android phone. Like the earbuds, the microphone unit also has a diamond texture ring around each end. The wire is of pretty good length and long enough to plug into your mobile device that may be stashed away in a book bag. I do wish that Razer had gone with a flat, non-tangle design rather than the regular round wire on the Hammerhead Pro though. 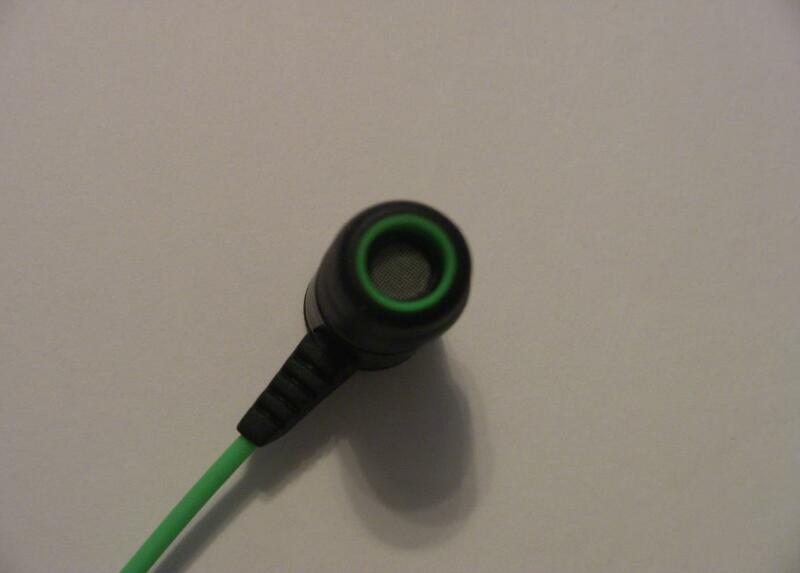 Since it's a mobile peripheral, there's one 3.5mm plug that will serve audio and deliver voice. If you do want to use the Hammerhead Pro with say a computer, Razer's has you covered with an included adapter. 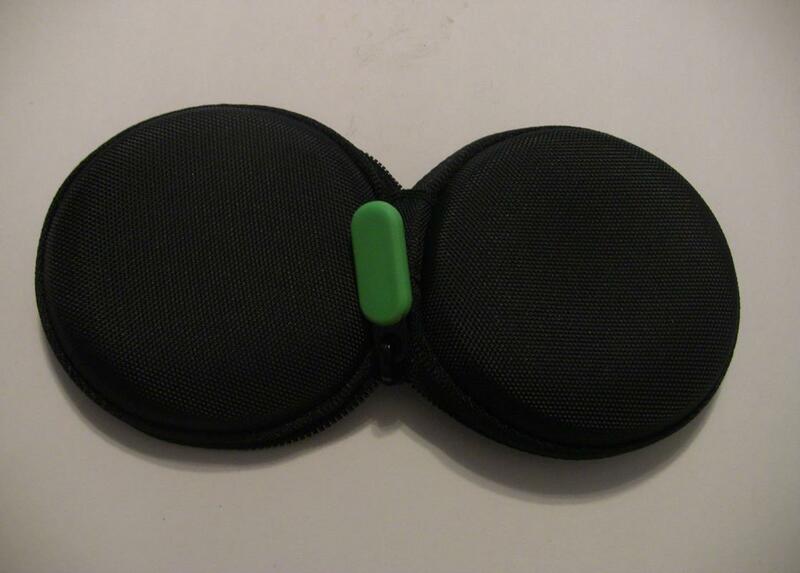 Included with the earbuds are three different ear tips with bi-flanges, a storage case, and a PC adapter as I just mentioned. Since there are different ear sizes, Razer's gone and offered up various sizes of tips so you can find the right one just for you. They have two flaps, or bi-flanges, to help create a tighter seal when placed inside the ear. 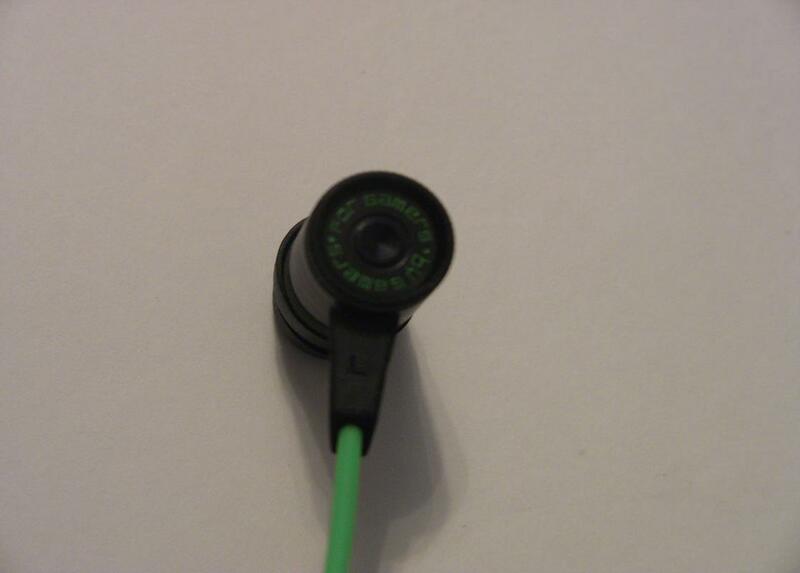 This helps ensure you don't get any sound leakage and it helps keep out ambient noises as well. The PC adapter splits the single 3.5mm connection into two: one for audio and one for the mic. This is found in a lot of desktop setups as well as some laptops so if you do want to use the Hammerhead Pro with your computer, you'll be able to do so with the adapter. To help keep everything in place, Razer also includes a small carrying case. 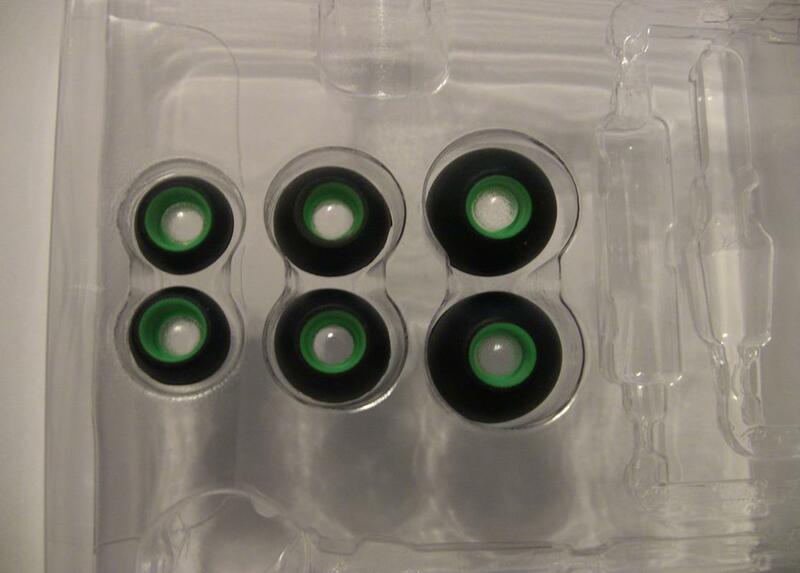 Inside of one cover is a mesh net where you can keep the extra tips or the adapter. The Hammerhead Pros can be wound up and placed inside where it would be protected. Having used a few ear buds, I was anxious to hear if the Hammerhead Pros were better sounding than what I had used in the past. Given the price, I had hoped to hear a noticeable difference between some of the ones I had that cost half as much. After a few days of using the Hammerhead Pro, they have become my go to earbuds. First of all, the tip sealed pretty well inside my ears. They didn't completely block out the noise around me, but they did a great job when the music was playing even at low volumes. Plus they were comfortable to boot as I was able to keep them in my ears for hours on end without them getting irritating. Musically, the Hammerhead Pros are some of the best sounding earbuds I’ve used. The mids and highs came in really, really clear. The bass was strong, but not overpowering. Voices were clear as well. 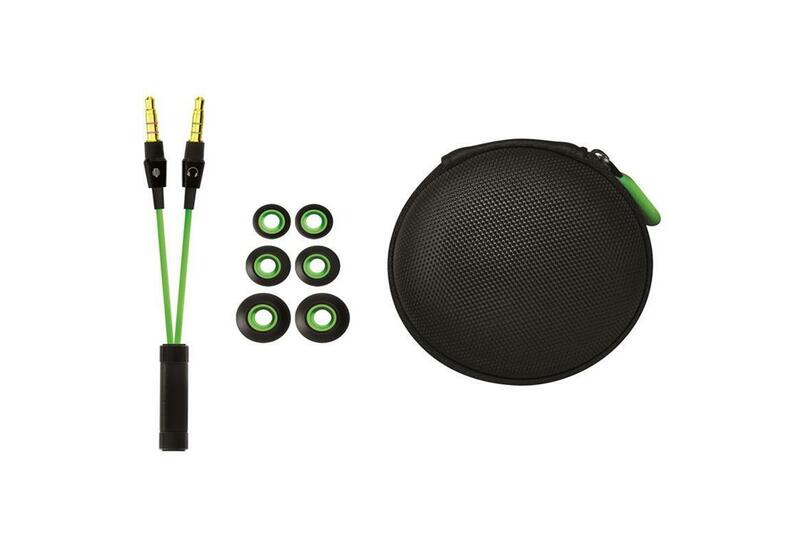 I was surprised at how much sound did come out of the little earbuds as they clearly delivered a much louder audio experience than my other pairs. From classical music, to pop, to rock, and rap, the Hammerhead Pro earbuds did a tremendous job at delivering high quality sound. For games, the Hammerhead Pro did extremely well also. I could hear many of the softer sounds that sometimes can get lost on lower quality headphones as well as hearing the main game sounds loud and clear. As far as games are concerned for me, I’m more interested in great production of high and mid sounds and these do that for sure. Like with music, I was thoroughly impressed at how well these babies performed. The mic also did a very good job as well for communication on my Android phone. The people on the other end said I sounded very good and didn’t have any problems hearing me. Like most of the ones I’ve used, it’s going to have issues on windy days though, but that seems to be the norm. With the included adapter, you can use it on the PC for chatting as well with your favorite chat program. 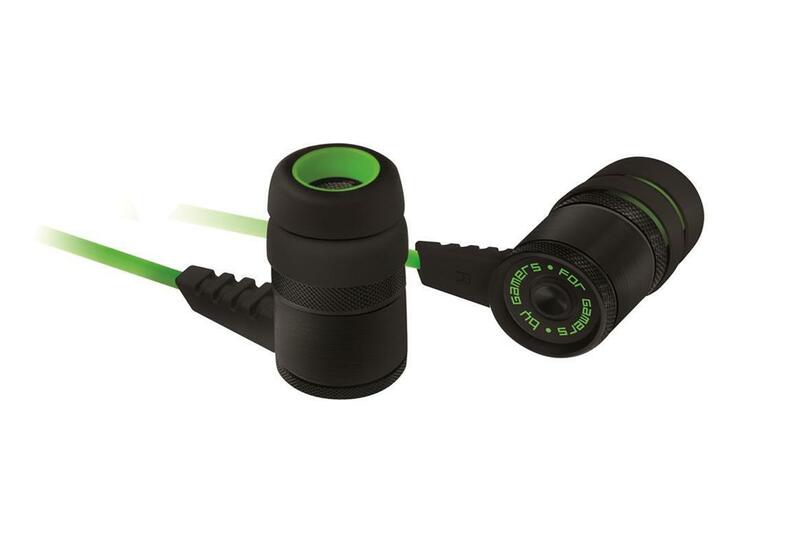 Coming in at $69.99, the Razer Hammerhead Pro earbuds are a high quality mobile set that delivers with great sound. 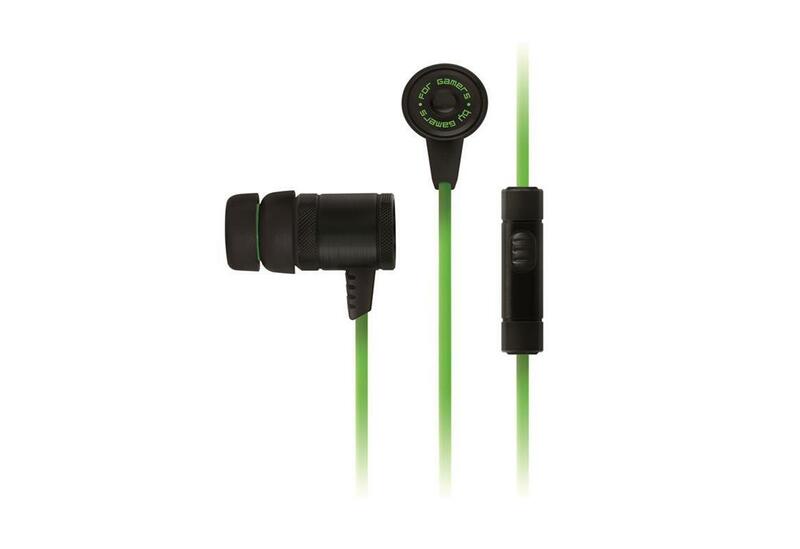 They’ve become my go to earbuds when I am out and about and don’t want to carry around a larger set of headphones. When making calls now, I always put on the Hammerhead Pro rather than hold the phone up to my head as I can hear the voices on the phone a lot better and the mic picks up my voice well. 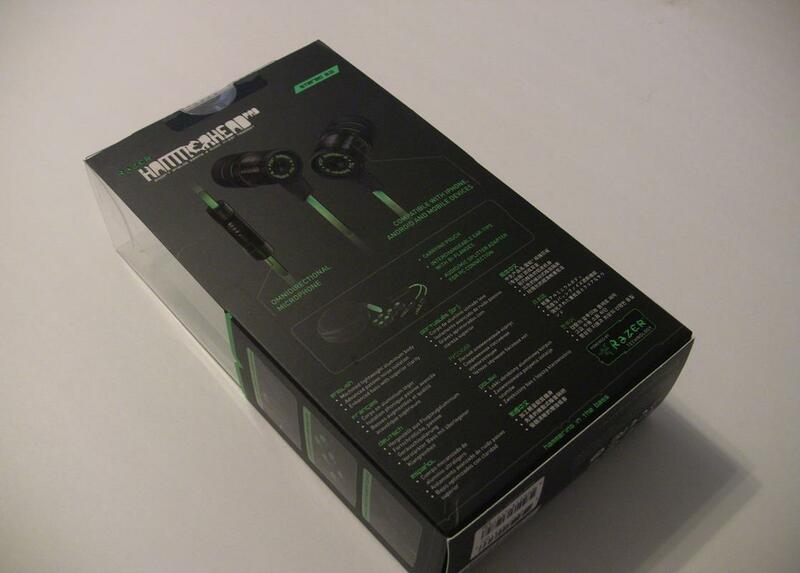 I don’t use them on the computer, but for my phone listening to music or playing a mobile game, the Hammerhead Pros are hard to beat. I was skeptical at first, but after spending a week with the Hammerhead Pro, I was really impressed by the sound these things produced. I really enjoyed listening to music and playing games on the go with them and found them to be comfortable and great to listen to. The included mic is very convenient for talking on the phone with and the set also includes an adapter to let you use it on the PC.